And have an unforgettable stay! 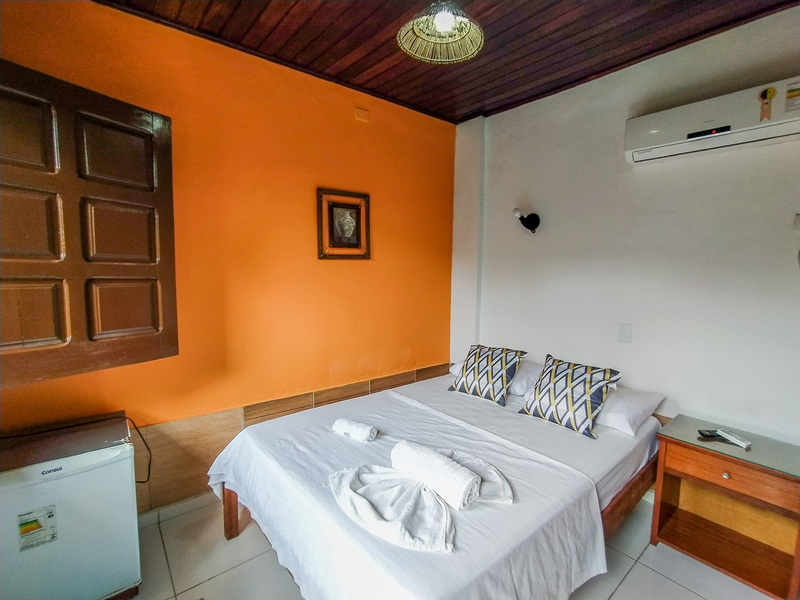 The Pousada Tapirandú is surrounded by flowers and plants giving a peaceful atmosphere to the environment a few meters from the sea. We serve a very rich breakfast with great diversity of typical fruits of the region, natural juices, Breads, teas among other varieties made by local cooks. 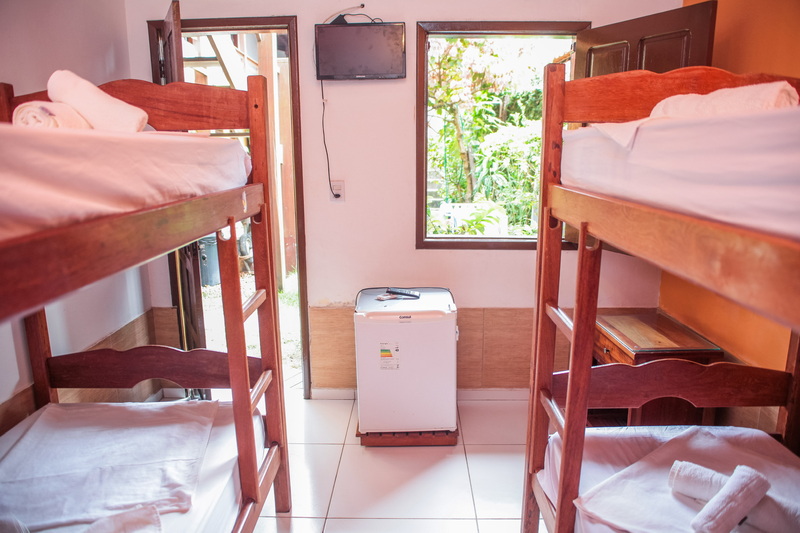 The hostel has a large garden with a breakfast area with cable TV. 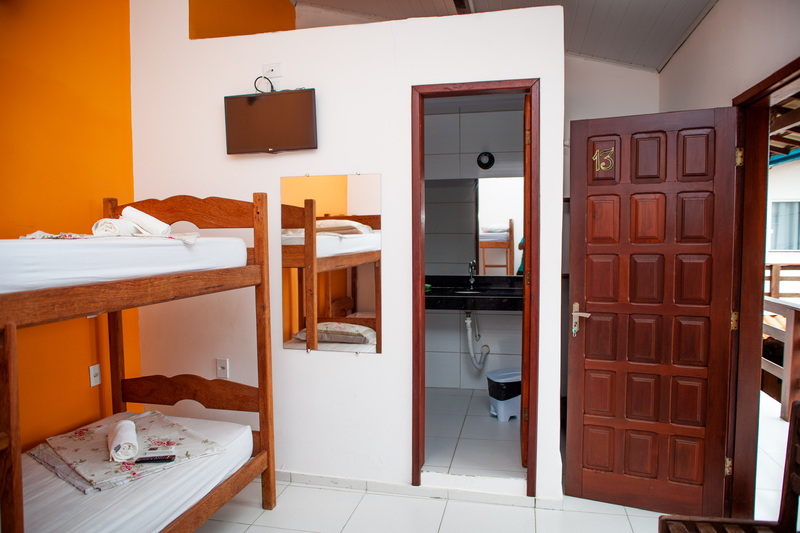 The Pousada has security 24hs. 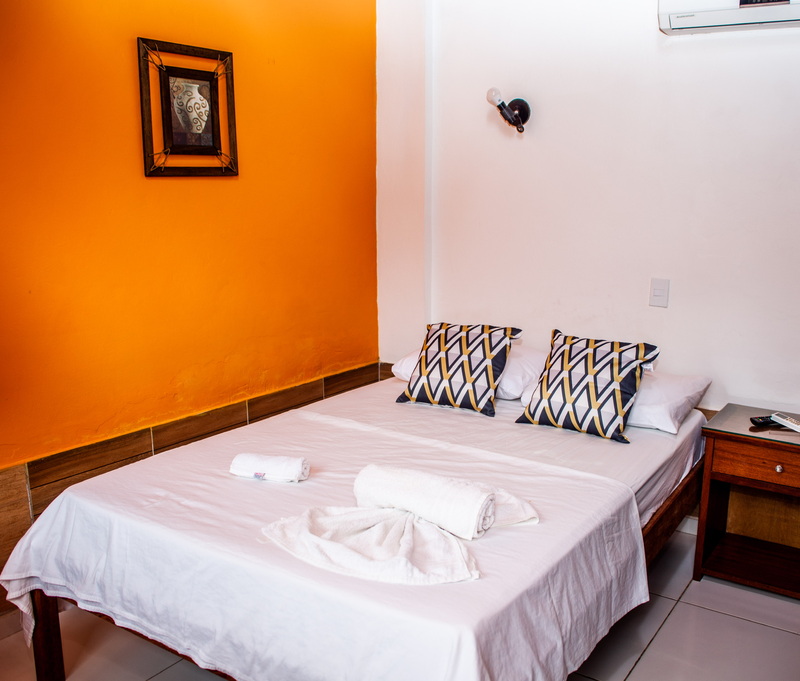 The Pousada has twelve very comfortable apartments all with split air conditioning, HDTV, Wi-fi, minibar and private bathroom. 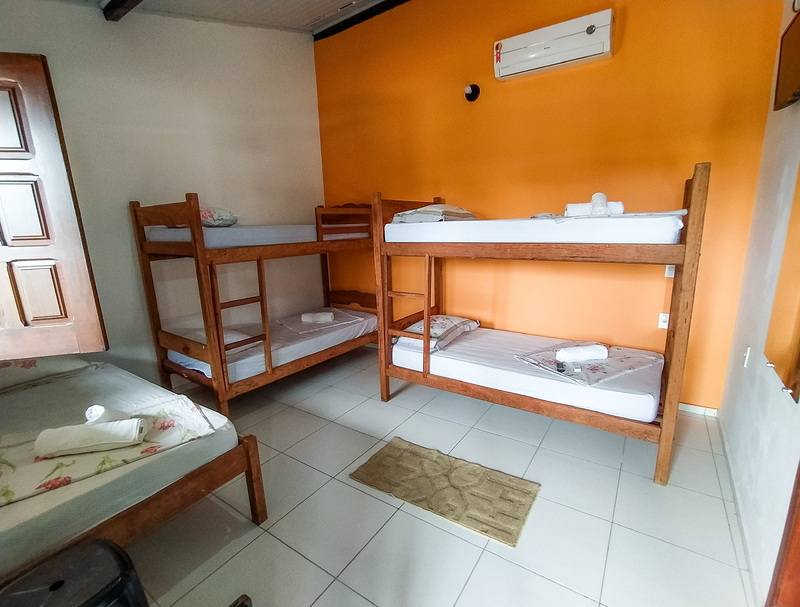 We have an apartment for five people, two apartments for four people, three apartments for three people and six apartments for couples. 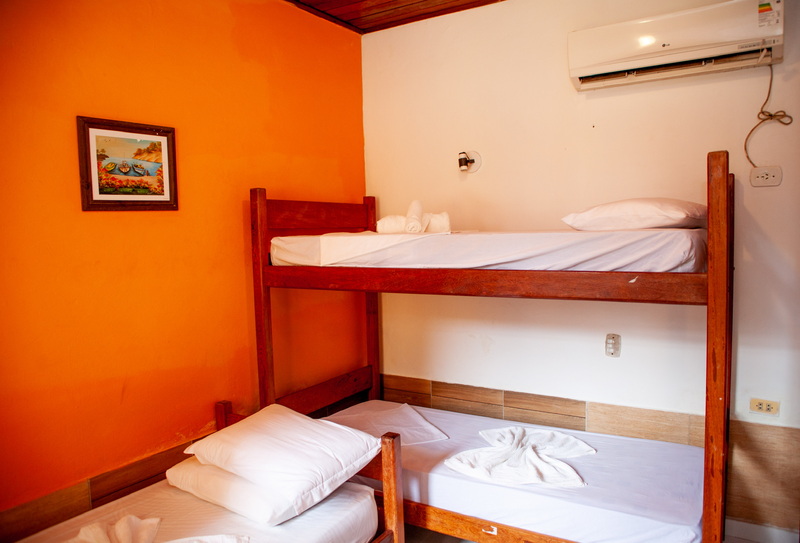 Our wifi picks up all our establishment, feel free to use it but be sure to enjoy Morro de São Paulo too! If you want to bring your pet, it will be welcome as long as you communicate with us sooner! All apartments have an HD flat-screen TV. 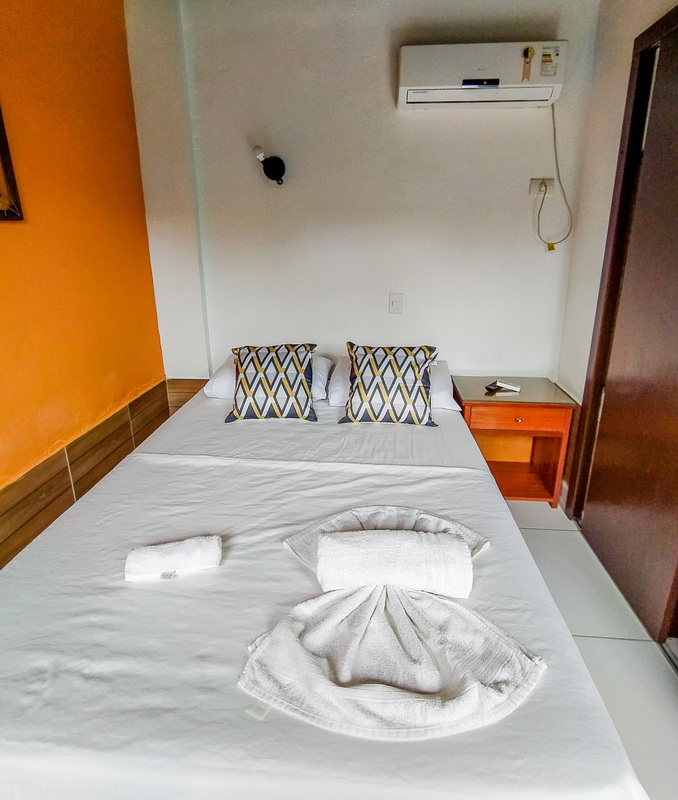 All apartments have air conditioning for your comfort. All apartments have a minibar to store your groceries. 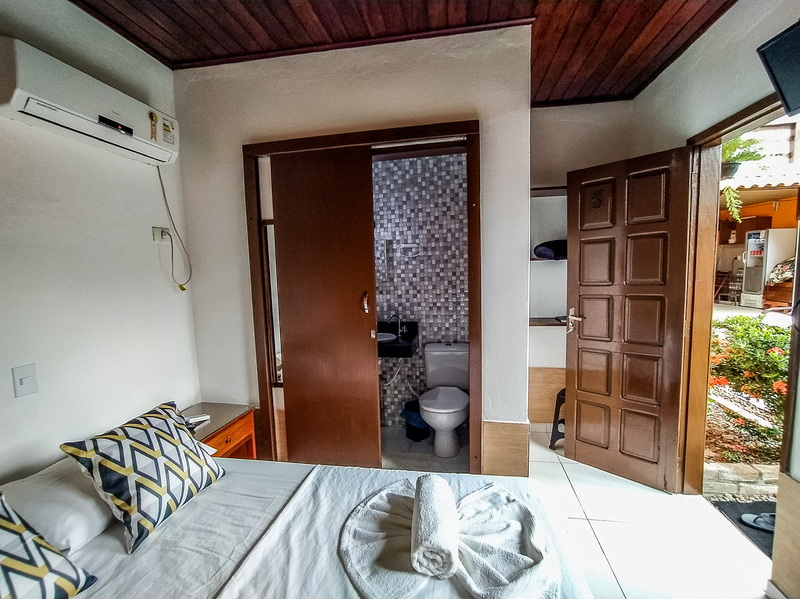 All apartments have a private bathroom for your comfort. 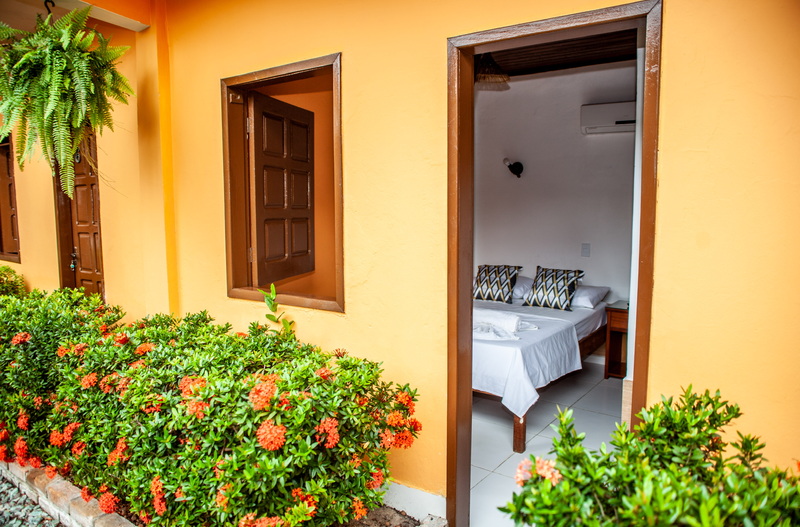 The Pousada Tapirandú is surrounded by flowers and plants giving a peaceful atmosphere to the environment a few meters from the sea. We serve a very rich breakfast with great diversity of typical fruits of the region, natural juices, Breads, teas among other varieties made by local cooks. We have a TV in the breakfast area. 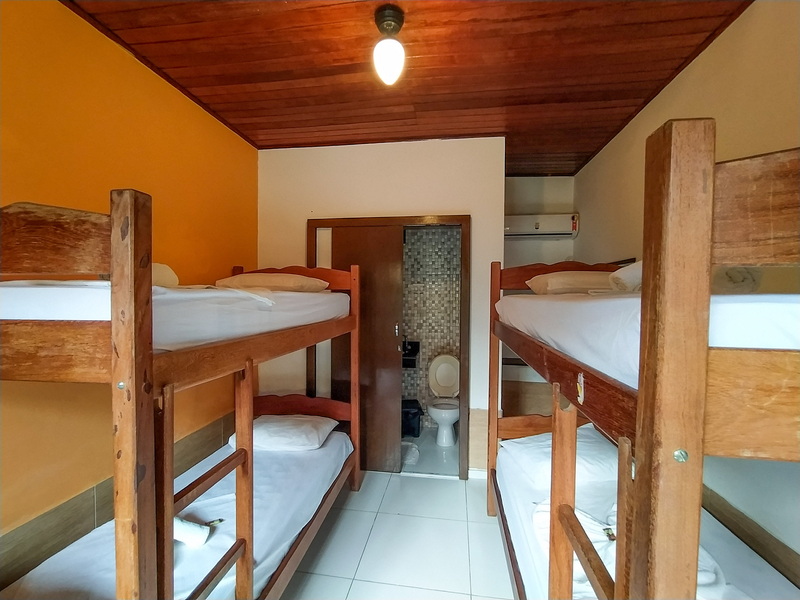 The Pousada has security 24hs.